Hi there! I just dropped by to wish you luck. And to assure you that you and I will be meeting again—soon—before you know it. You’re heading out on an adventure that will be filled with fascinating experiences. I was wondering, while you’re over there on the other side, would you do me a favor? Would you take this artist’s canvas with you and paint a masterpiece for me? I’d really appreciate that. I’ve always fancied myself as a non-conformist and a bit of a rebel—never wanting to be like everyone else—forging my own “technique” as I’ve attempted to honor this favor God asks. So when I first came across these words from Romans 12:2, “Do not be conformed to this world…” on a t-shirt at a Harvest Crusade back in the mid-nineties, non-conformity became the only color found on my palette. A lot has changed in the last twenty years—not only in my life and in the knowledge of who I am and why I’m here—but also in my focus on this verse. The rebellious non-conformist in me is still alive and well, but I’ve become a rebel for Christ. And it’s these words, “…but be transformed by the renewal of your mind,” that drive my thoughts and actions as I am consumed by the breadth and the depth of God’s love for me. 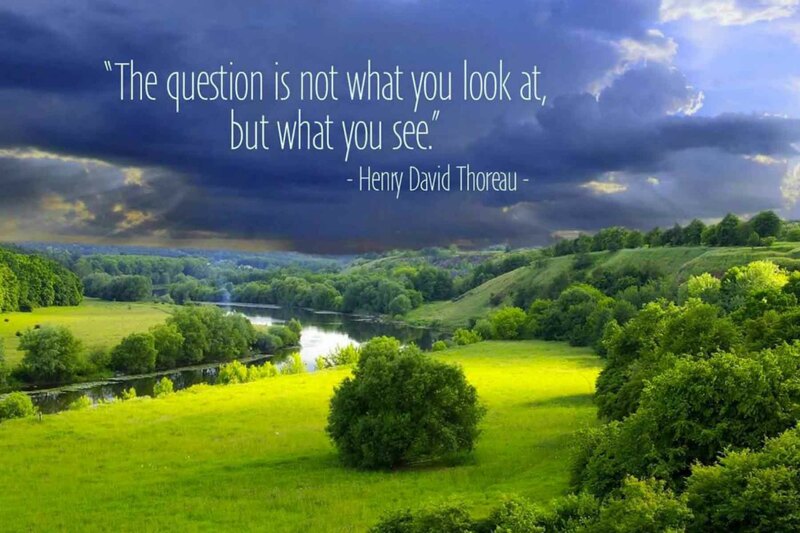 Thoreau said, “The question is not what you look at, but what you see.” I look at the same world these days, but I see it differently because of what I allow my mind to dwell upon—truth, honor, justice, peace, charity, purity, beauty, righteousness, forgiveness, grace, faith, hope, and love. These are the colors that make up my palette these days and I am wielding a wider brush as I try to create the biggest, brightest, boldest masterpiece with my life. Something we’re trying to instill in the young women here at Mercy House is that they have a masterpiece inside them too—one unlike any that has ever been created, or ever will be. And if they go to their grave without painting their masterpiece, it will not get painted. And what a shame that would be.